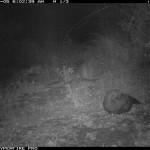 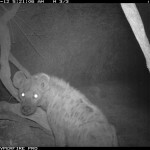 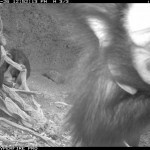 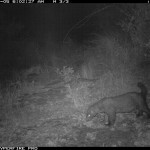 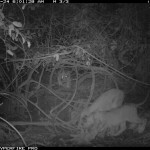 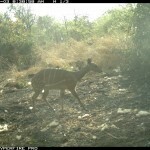 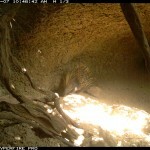 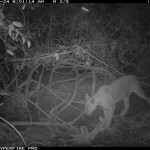 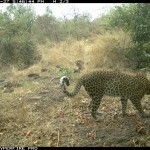 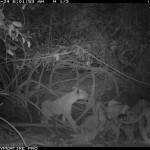 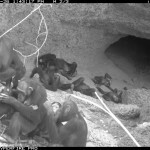 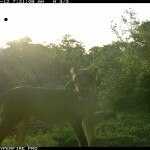 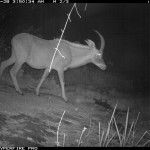 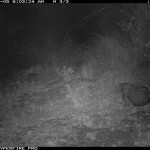 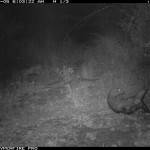 Here are some photos of some of the other amazing wildlife we capture in our camera traps. 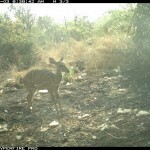 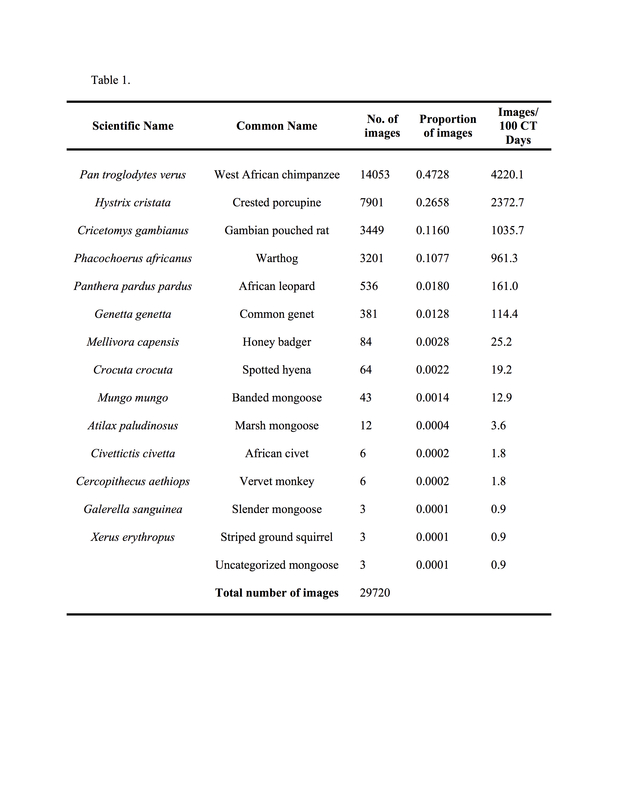 We have captured photos of 25 different mammal species! And here is an extra special photo gallery of a rolly-polly honey badger!